Tía Pol is owned by Heather Belz and Mani Dawes. The sherry started flowing on July 28, 2004. 205 Tenth Avenue betweeen 22nd and 23rd Streets in Chelsea. Mani had lived in Spain for several years and was homesick for Madrid and the neighborhood tapas bars that were such a part of her life. Heather had also traveled extensively throughout Spain for years and found her way to New York around the same time as Mani. They had both wanted to open a restaurant ever since they worked together at L'Economie Restaurant in New Orleans and when a friend showed them the sliver of a space on 10th Avenue that would become Tía Pol, they saw a chance to bring a piece of Spain to New York. Mani and Heather envisioned the exact style of tapas bar they would create based on the many "tapeos" -- going from bar to bar, eating and drinking -- they experienced around the Lavapies and La Latina neighborhoods of Madrid. All that was left to decide was the name. Tía Pol was a cat that Mani befriended in Málaga. The name reminded her of many trips around Andalucía and the other great adventures in the country she called her second home.  Since the day it opened, Tía Pol has strived to capture the magic of Spain and share it with New York.